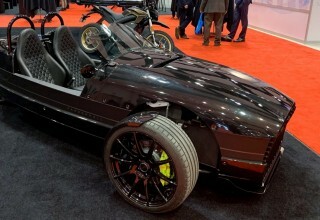 BOSTON, December 20, 2018	(Newswire.com) - Zero Motorcycles have exhibited at the past two IDTechEx events, and typically showcase their sporty S and off-road DS models, as well as their impressive 45kW electric motors (designed from scratch in California and produced at a factory in China). This year, at the IDTechEx Show! in Santa Clara California, things were markedly different. Zero staged two more light electric vehicles: a three-wheeled electric Vanderhall, and a four-wheeled electric go-kart, both using its powertrain. 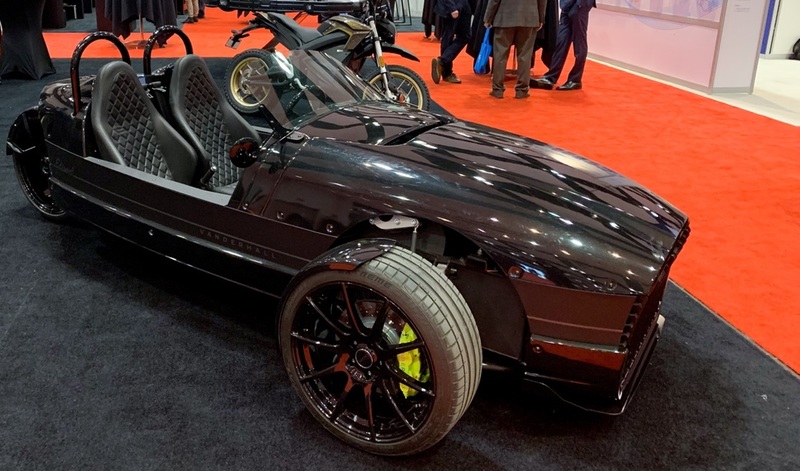 While these are still niche categories (in fact, the gasoline version of the Vanderhall has only been available to buy for the past couple of years), it is a statement from the company that it does not want to be thought of as purely a motorcycle brand. 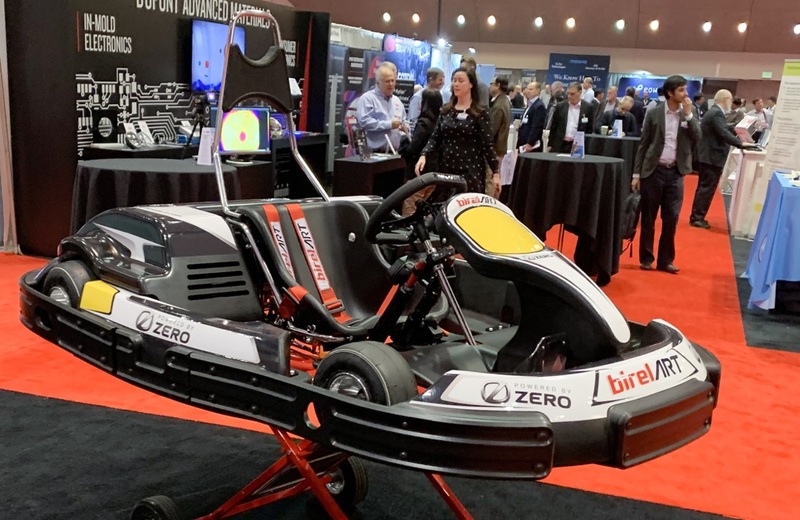 As found in the IDTechEx Research report Electric Two-wheelers 2019 – 2029, it reflects a stagnating motorcycle industry, which has been unable to attract a new younger audience for the past decade. The gasoline version of the Vanderhall "Venice," the cheapest model, is on sale for just under $30,000 -- cheaper than a Harley Davidson touring bike. The electric version would be slightly more expensive, but much cheaper to run. Energica, an electric superbike maker based in Italy, echoed Zero Motorcycles’ troubles during its conference presentation, showing motorcycle sales data that has flatlined since the economic crisis (see below). Part of issue is down to safety conscious millennials: 5.4 percent of Baby Boomers owned a motorcycle versus 1.6 percent of Millennials, according to presented data. Another issue is the perceived image: ‘In the U.S. motorcycles are not a mode of transportation -- they are above all a personal expression’ said Mr Stefano Benatti, CEO. The result: it is harder for electric two-wheelers to break from the image of ‘a dowdy commuter vehicle for environmental fanatics’ which auto startups like Tesla have done so well. However, while the western motorcycle industry as a whole is stagnant, electric motorcycle sales are growing: they are not necessarily viewed as ‘dowdy’ once ridden. Increasing sales further will require fresh strategies like tapping into markets in Asia, or supplying quality powertrains for other light electric vehicles. A cautionary tale in the industry has been the story of Alta Motors: an electric motocross bike start-up once based in California. Alta’s strategy was also to look beyond the premium motorcycle segment -- it intended to produce low-power e-scooters in high volume, tapping into markets in Asia (India for example sells roughly 20 million motorcycles per year, most < 200cc). However, before things could really take off the company ran out of cash, and production ceased in October 2018. Zero’s strategy is more cautious: trying to open up new markets by becoming a powertrain supplier, without making something new, may be a winning strategy. Learn more in the IDTechEx report Electric Two-Wheelers 2019 – 2029. Based on a global assessment IDTechEx Research has developed forecasts by category and region for 2019 - 2029. • Comparison of different electric two-wheeler models - technologies, costs, players and government support. 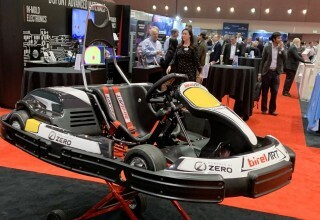 For more information contact research@IDTechEx.com or see www.IDTechEx.com/evtwowheel.